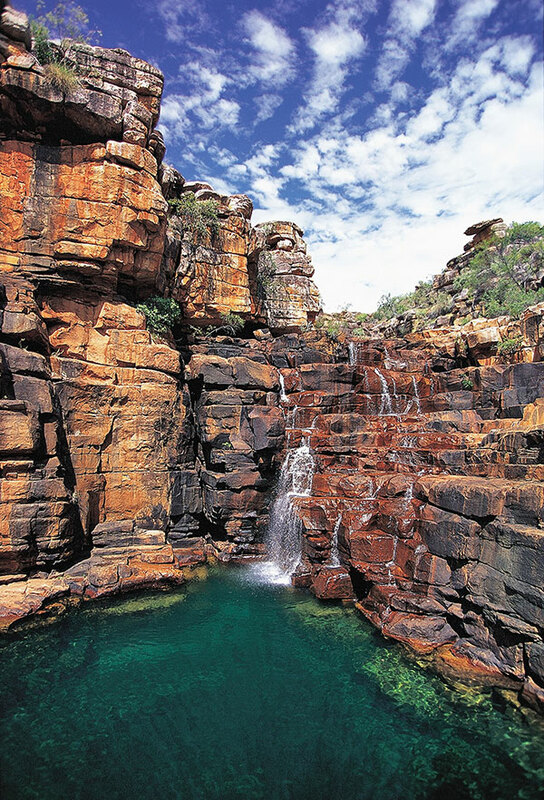 Captive your clients with a stunningly beautiful canvas to enhance the interior design of your office or boardroom wall and be mesmerized by the beauty of Western Australia. For a very competitive price to suit your budget, choose from a selection of impressive canvases or framed photographic prints, hand signed, printed on archival canvas or photographic paper and made with meticulous precision and craftmanship. Reward your clients or staff with a beautifully presented framed photograph, hand signed and customised if required with your company logo. A range of frames are available which can be viewed on this website and a personalized message can be added on the back or on the white mat-board surround. Alternatively, a range of mounted photographic pictures are available for purchase without frame but shrink-wrapped for protection. Richard is happy to visit your office to help you select pictures to enhance your working environment and impress your clients.